I'm a fan of this series overall. I liked the first half dozen the best, but all are entertaining. The last few have so much going on instead of focusing on one central couple. 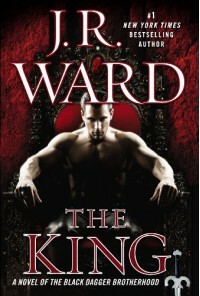 I wished this book was just about the King/Queen (Present and past.) In many ways it feels like a daytime soap, flicking between characters. Waiting to get back to your favorite couple.